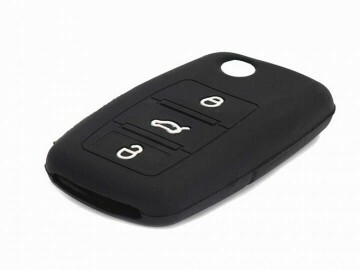 I have buy this key cover and i am fully satisfied with the product. Quality of material is very very good and fitting on key is very good. Recommend this product to everyone.